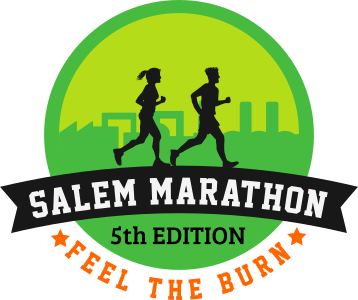 Salem Marathon has been an annual event in our Rotary Club of Salem Galaxy for past 5 years. 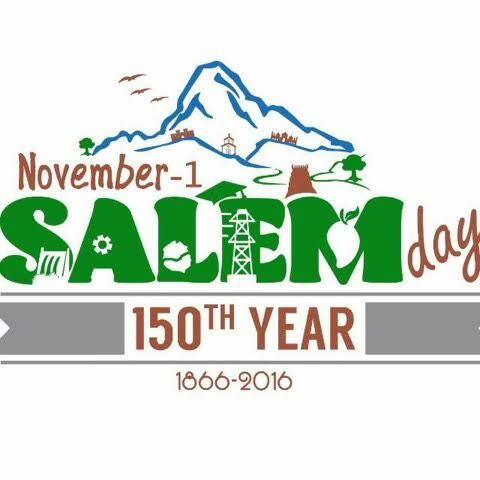 It is the main fundraising event for our club and this 5th edition is Promoting Green Salem, Organ Donation and celebrating Salem 150 years. Join us and support Salem’s Biggest Marathon for Charity in the city!! !